Our Law Office is more than willing to guide you through your legal situation. With our knowledge and experience, we are confident that we can effectively help you attain a favorable court decision for your case. Call to schedule an appointment today. We look forward to speaking with you. 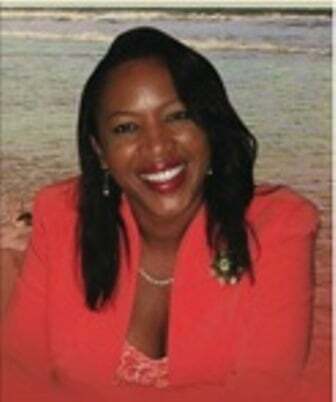 Within a short period of time, Attorney Lydia Moolenaar has proven herself as one of the most capable professionals in the Virgin Islands’ legal community. Since the beginning of her practice to the present time, her expertise has benefited individuals and organizations alike. Your search for the best attorney ends here: with Attorney Moolenaar’s expertise in adoption, custody, name change, divorce, guardianships, pre-nuptial agreements, family conflict resolution, real estate sale, purchase and deed transfer, estate planning, living wills, living trusts, foreclosures, liens & mortgages, lease agreements, evictions & personal injury, Attorney Moolenaar is more than willing to guide you through your legal situation with great skill and resolve. Contact the Attorney through this site or call to set up an appointment for a professional and confidential consultation. The Law Office of Lydia Moolenaar understands that dealing with legal issues and the legal system can be intimidating. Are you facing a legal battle? Turn to our team in Christiansted, VI for quality legal assistance. We handle cases involving family law, real estate, divorce, estate planning, and more. Our law firm is ready to stand by you as you go through a difficult phase in your life. Call to Schedule an Appointment–Walk-Ins Welcomed.